The buzz around town is we may be little but we care BIG about our school! 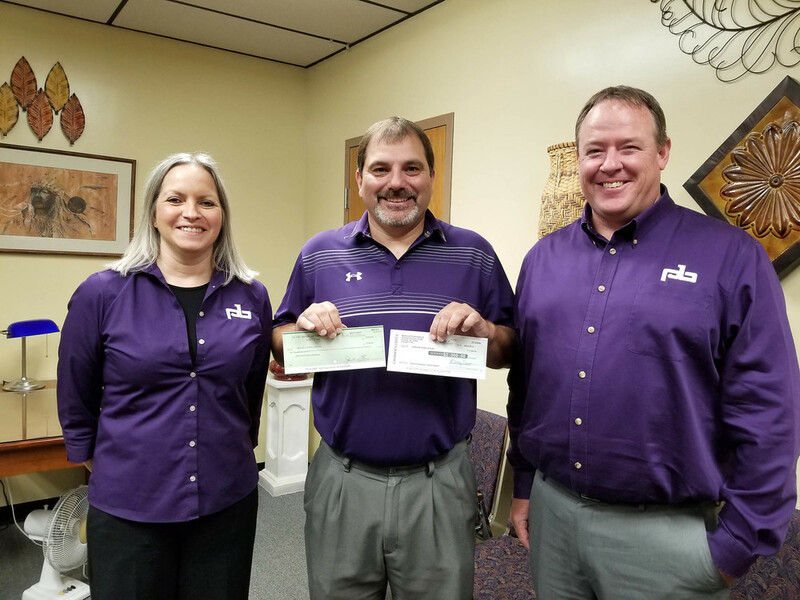 The employees at Peoples Bank in Westville worked to raise money to donate to the Yellowjacket students. They raised the cash through blue jean days, a quilt giveaway, and other activities. The Carson Foundation matched their fundraising total of $2000 to make it a $4000 donation to the school. Mr. Heustis said it will go in a fund to help buy supplies for the classrooms and students that in the past couldn't be purchased.